A donation of £600 was given to Ysgol Gyfun Maes Yr Yrfa for the suppport they provided the Llanelli 10k and Fusion Amman Valley 5k & Junior Fun Run in 2011. Pupils and parents turned out in style for both events. Over 50 individuals gave up their time to assist with the marshalling. 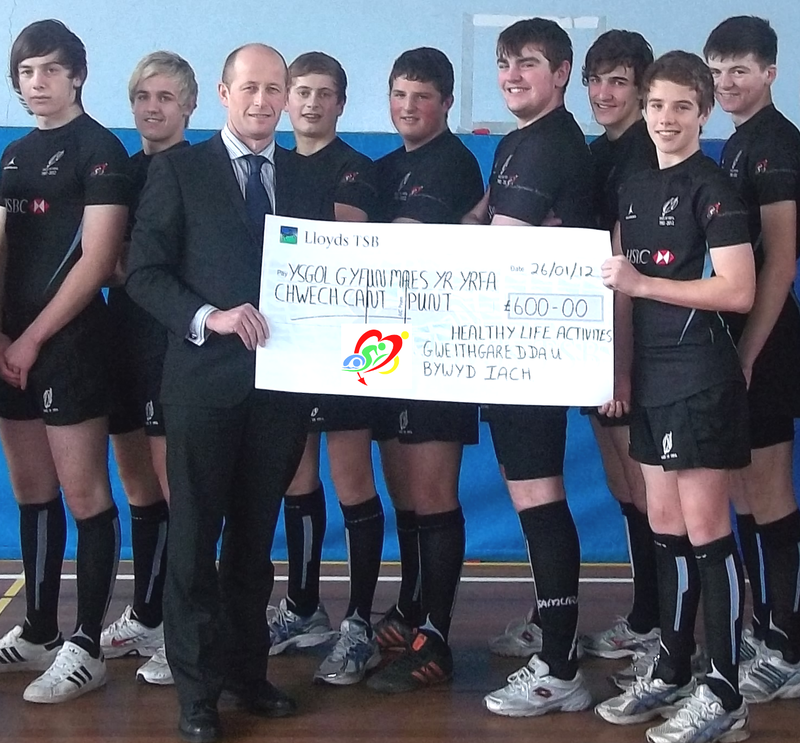 The donation of £600 has been put towards some new kit for the Under 16′s school rygbi team.